The Memorial Candle Program has been designed to help offset the costs associated with the hosting this Tribute Website in perpetuity. Through the lighting of a memorial candle, your thoughtful gesture will be recorded in the Book of Memories and the proceeds will go directly towards helping ensure that the family and friends of Frances Mitchell can continue to memorialize, re-visit, interact with each other and enhance this tribute for future generations. 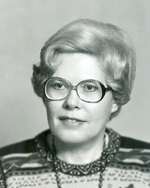 ORONO - VEAZIE – Frances R. Mitchell, 94, passed away on August 5, 2018, at her residence in Orono. She was born April 3rd, 1924 in Bangor, Maine, the daughter of Lawrence L. and Geneva A. (Steen) Robinson of Sherman Station, Maine. 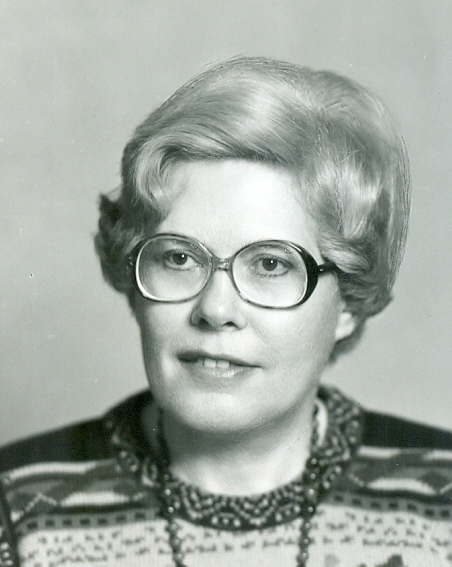 She was a graduate of Ricker Classical Institute in Houlton, Maine and attended the University of Maine for two years, where she joined Pi Beta Phi Sorority. 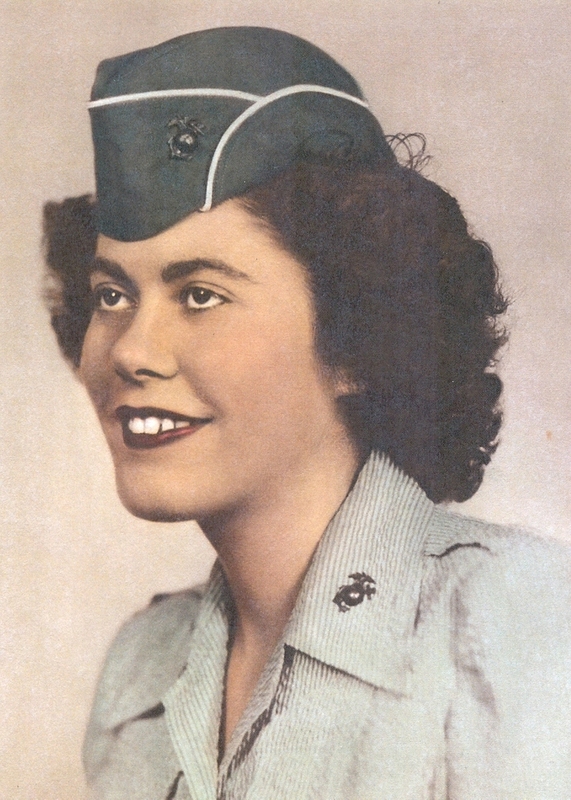 During World War II, she enlisted in the US Marine Corps and after boot camp graduated from the Motor Transport School at Camp Lejeune, North Carolina. She received an honorable discharge in 1946. Fran was a member of the Marine Corps League, Greater Bangor Area Detachment 1151, and a member of the Military Order of Devil Dogs. She was a member of the OHMH Post 84 American Legion of Orono, and the WAVES National, Maine Unit #41. A member and past president of the Woman’s Club of Orono, she was also a past regent of the Esther Eayres Chapter, Daughters of the American Revolution, a member of The National Society Daughters of Colonial Wars, and the Bangor Athene Club. She was a long-time supporter of the Patten Lumberman’s Museum, the Maine Forest and Logging Museum, the Page Farm and Home Museum, the Maine Military Historical Society Museum, and she enjoyed her time as one of the directors of the Ruggles House Society in Columbia Falls. After two years of work reflecting on her experiences, in 1989 she published a book, Experiencing the Great Depression and World War II: A look back to an unforgettable period. In 2011, she was invited to join the Orono-Old Town Kiwanis Club and served as president in 2014. For many years she was an avid bridge player. Frances was predeceased by her parents, her husband of 59+ years, Raymond W. Mitchell, and a special friend, Paul A. Lucey. Survivors include daughters Anne, Jeanne and her husband Russell, and two grandchildren, Alexandra and Reed. The family extends its deepest appreciation and gratitude to the staff at Dirigo Pines in Orono and Hospice of Eastern Maine for their kindness and the compassionate care given Frances, and their support of the family.